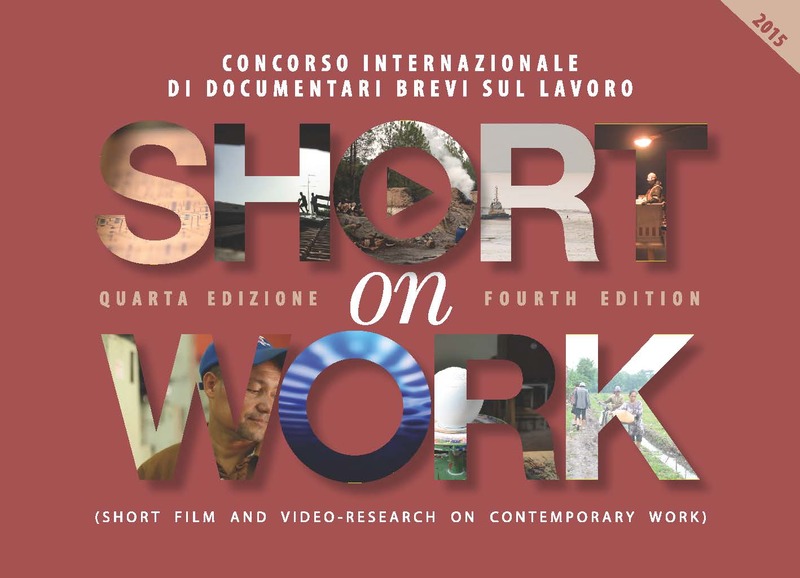 A multiple and simultaneous view on different and unconnected spaces and shifts; what are the common elements among a truck driver, a bottle factory and a bakery industry? An open question that the video represent in an experimental way. The video gives voice to a daily work and finds narratives in the ordinary. The stories of people coming from different nationalities but linked by the same job done with dignity open new, unexpected glimpses of the world. 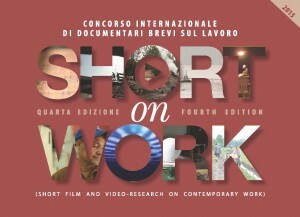 Trough a subjective and unexpected perspective, the short offers an innovative view aboutthe gender identity in the workplace. It puts on the stage of the narrative a brave reaction to some gender stereotypes that affect the female figure in different social spaces, taking in a sensitive manner a (counter)trend extremely actual. Extracting gold from the sewage (to maintain the own drug addiction). To document it you must observe very closely and at the same time maintain the necessary distance to not be involved empathically.